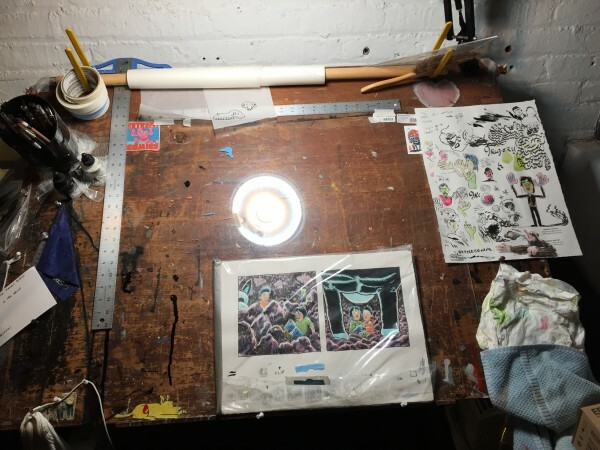 “Hanging At Hang Dai Studios With Joe Infurnari, Dean Haspiel, And Seth Kushner” by Hannah Means-Shannon at Bleeding Cool. This entry was posted in Uncategorized and tagged Bleeding Cool, Dean Haspiel, Gregory Benton, Hannah Means-Shannon. Bookmark the permalink.